Welcome to LinuxSnap.com! 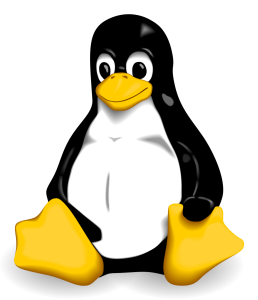 LinuxSnap aims to become the best source for brief and informative Linux news. Each day you’ll find information including the latest Linux headlines, distro releases, apps, and more. If you maintain a Linux distribution of your own, add it to the LinuxSnap database here to have it featured on the home page whenever you ship a new version of the distro.